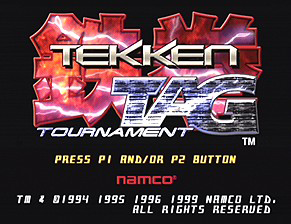 Comes with a Blu-Ray copy of the Tekken: Blood Vengeance movie and a Tekken Tag Tournament 2 demo in a bundle titled "Tekken Hybrid"
The name Kinjin appears in the data of the arcade versions of Tekken Tag Tournament. Since kin is Japanese for gold, many assumed that this was originally supposed to be applied to Tetsujin's unlockable gold palette. 14 years later, Kinjin finally appeared as a boss character in Tekken Revolution, as a golden, flamboyantly dressed version of Tetsujin. According to the Tekken 6 art book, Tekken Tag Tournament was originally a canon game, and the character that eventually became Unknown was originally developed as Jun Kazama's sister. 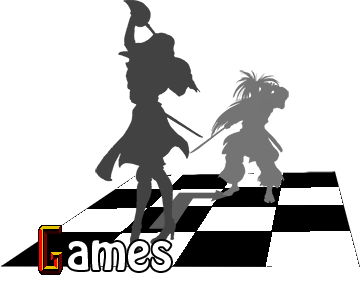 Since TTT eventually became a dream match, it is uncertain if this detail can be considered canon. However, in TTT2, Jun actually becomes Unknown after defeating her one round in the game's single player mode. 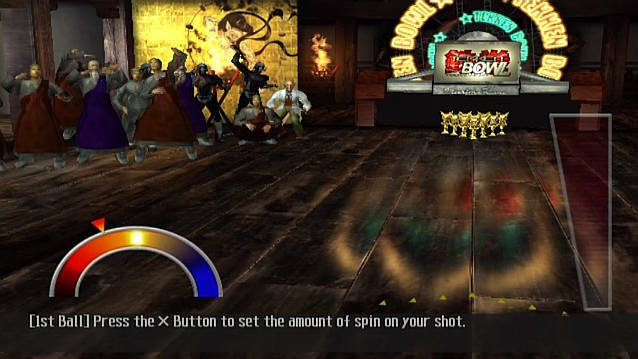 In Tekken Bowl, Dr. Boskonovich can be seen on the left side. If you are skilled enough, you can knock him down.